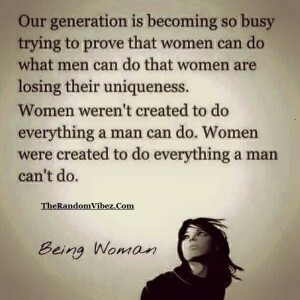 Here are some motivational quotes to see the stronger side of women. 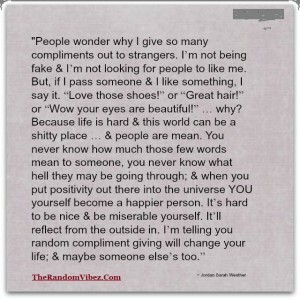 Be Kind, Be Grateful – Put some positivity in someone’s universe. control the way you respond to what’s happening. That’s where your power is. Be Your Motivation! Stay Motivated! 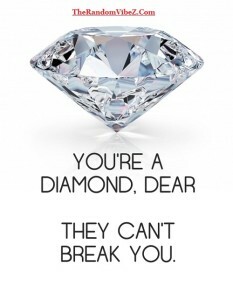 You’re a diamond , they can’t break you. 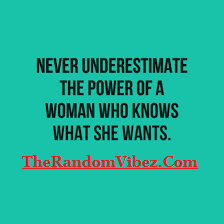 Never underestimate the power of a woman who knows what she wants. 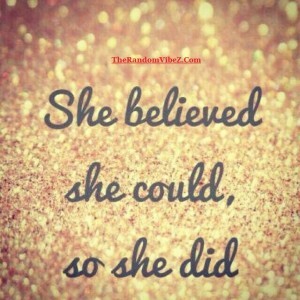 BELIEVE in Yourself And Be an Achiever!